It is a sad lesson: the things we love will come and go, even beer. Defunct beer brands are plentiful, thanks to quirks of distribution systems and mergers. What used to be a local industry, with certain brands dominating a state or few, turned into a national industry, and many ubiquitous beers -- your Ballantines, Rheingolds and Falstaffs -- went out of business or were swallowed up. Thanks to nostalgia for defunct beers, there's also the phenomenon of "zombie" beers -- brands that have been preserved or revived because they mean something to some people, but that might not be the same recipe or brewery from back in the day. 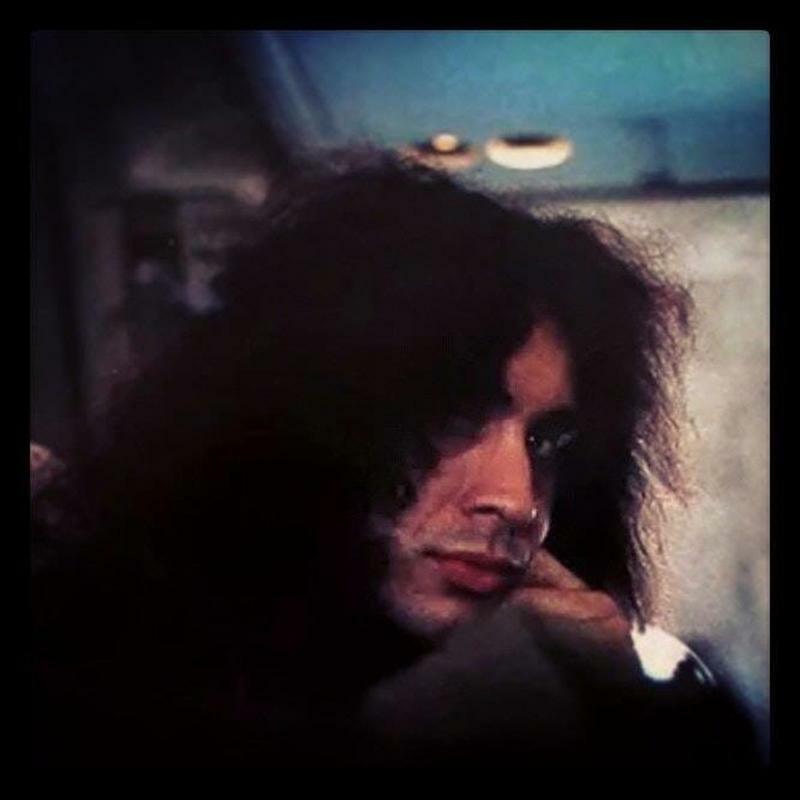 In the grooviest era of the 1960s and ‘70s there was nothing better than hanging out in your backyard on a hot summer’s day, listening to some tunes and cracking open a cold one with the boys. That was a time when major beer corporations had yet to take a stranglehold of the market, meaning that you could still buy a six pack of a tasty, regional brew. Some of the best beer that was ever produced was sold in the ‘60s and ‘70s, but without marketing money a lot of the greatest brands went out of business. These are some of our favorite beers that don’t exist anymore, what are yours? Falstaff's roots in St. Louis date back to 1838, and it acquired its Shakesperean name in 1903. 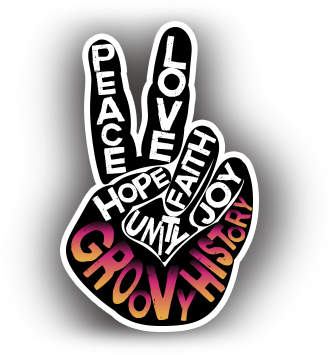 The brand survived Prohibition and did battle with Anheuser-Busch to be top dog in St. Louis. 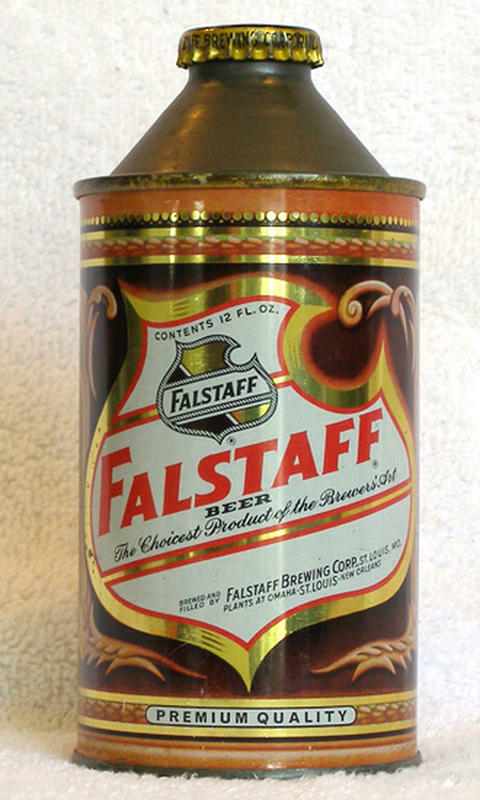 In the 1960s, Falstaff was the third-largest beer brand in the U.S., and a fixture at ballparks and backyard barbecues. Falstaff hit peak production in 1965, then did a very unfortunate thing. It acquired the Rhode Island-based Narragansett brand, and ended up the target of an antitrust lawsuit brought by the government of the Ocean State. The case went to the Supreme Court, and even though Falstaff was victorious, the brand never recovered financially. Falstaff endured a long, steady decline throughout the '70s, '80s, and '90s, and stopped producing altogether in 2005. 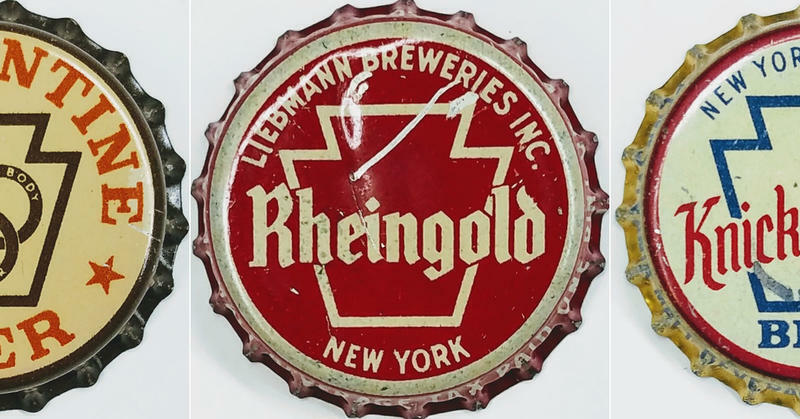 Throughout the 1960s Rheingold was a dominant force in New York beer. This brew was a delicious, dry can of hops that was so popular that they funded a beauty pageant known as the “Miss Rheingold beauty contest.” Rheingold was brewed in Brooklyn, which at the time had a large Irish and Italian population. This beer was all over New York state in the ‘60s, so if you grew up in the Northeast you probably popped a top from one of these bad boys. 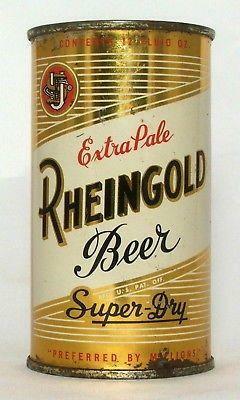 Rheingold went out of business in the 1970s, when the major breweries took over the national stage. However, it’s actually coming back to stores thanks to Drinks America. 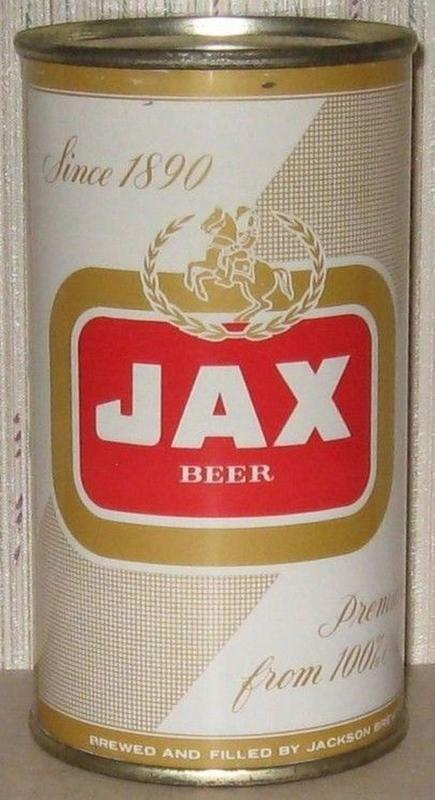 Jax Beer was the premiere drink of folks in the American Southeast throughout the grooviest era. Named “Jax” becauce it was brewed in Jacksonville, Florida, this beer was supposedly the first brand that was available in a six pack, but that could just be local legend. This brew reached the height of its popularity in late ‘60s, and by 1974 its brewery had shuttered its doors. Even though Jax completely disappeared from the market in the early ‘70s, the brewery still stands in the Durkeeville neighborhood of Jacksonville, so if you’re Florida check it out, maybe there’s a six pack waiting for you. Schmidt's Beer, the only beer that sounds like it’s one of your dad’s friends from the office. This cold can of hops was the "official beer of the American sportsman,” but in World War II it was the official beer of the American armed forces. At the time the owners were personal friends of Franklin D. Roosevelt, which lead to Schmidt's becoming the beer that the government used for the troops. 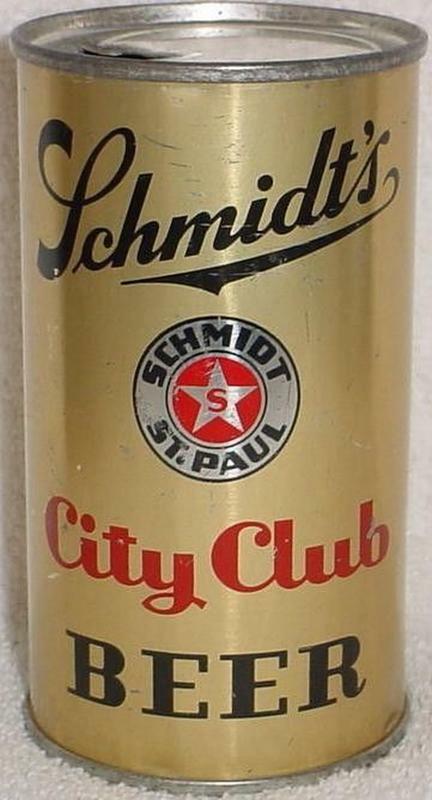 In 1954 Schmidt's was sold to the Pfeiffer Brewing Co. who continued selling the beer throughout the midwest. Schmidt's was slowly phased out of production, but in 2012 the Schmidt brewery was turned into a collection of artist lofts. 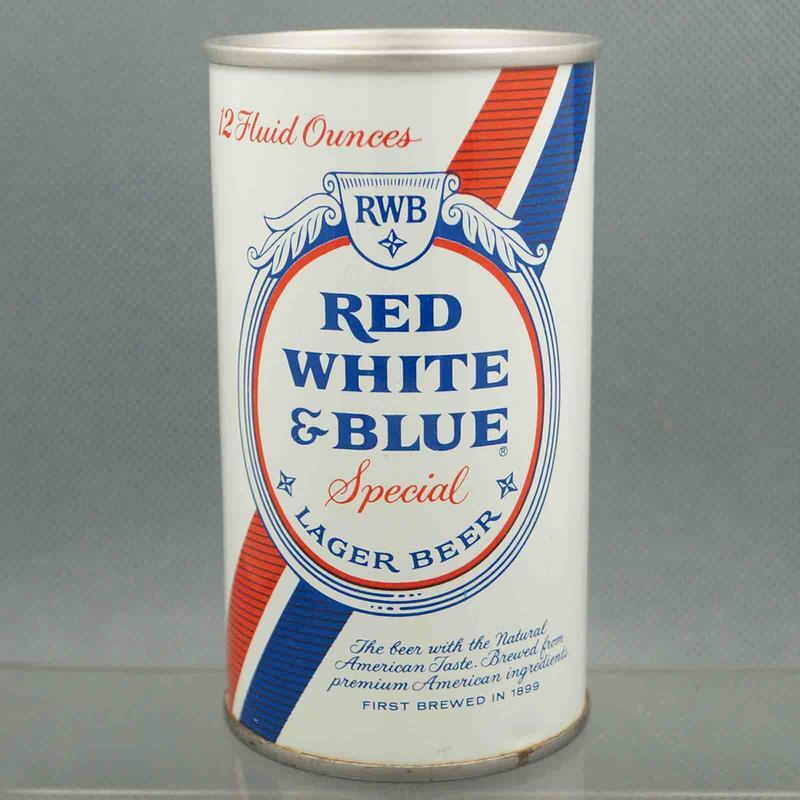 Red White & Blue was a very old beer brand, dating from the pre-Prohibition days. Production was suspended during that regrettable era, but RWB returned in time for World War II and was a moderately popular national seller for decades. If you associate Red White & Blue with the '70s and early '80s, there's a reason for that -- in the tough financial times, some, ahem, "moderately priced" beers gained market share on the more prestigious competition. It was cheap, at less than a buck for a six-pack, so people bought it. After a period out of production (its not clear when RWB stopped being brewed), the brand has been brought back, sort of. 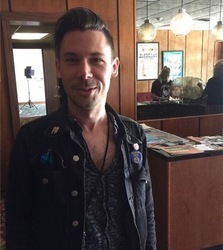 If you visit the Pabst Milwaukee Brewery and Taproom in Brew City, you can order Red White & Blue, although it sounds like a zombie beer that might not taste like the fine product you remember. The Milwaukee Journal Sentinel describes the new stuff as a "vintage version of a session beer." 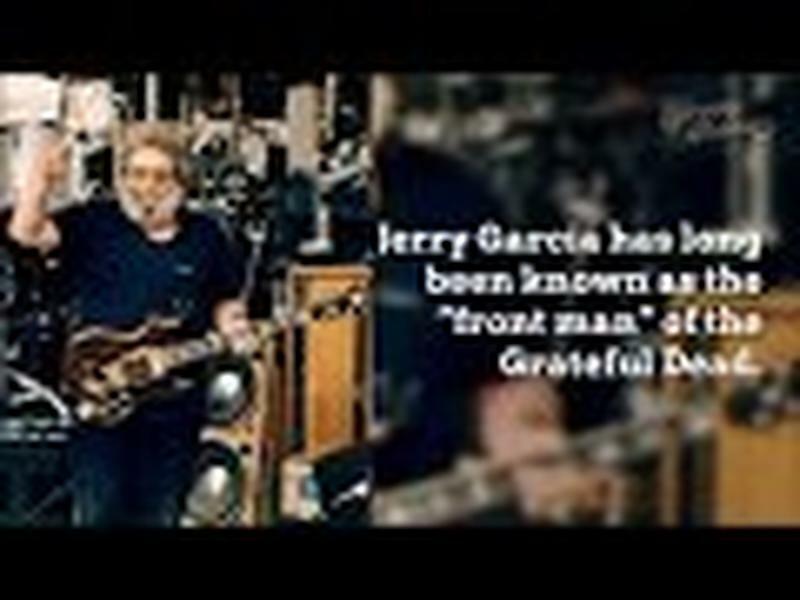 Special thanks to The Bottle Cap Man for the caps featured at the top of this story.